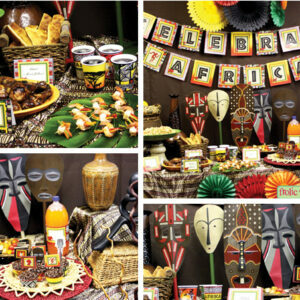 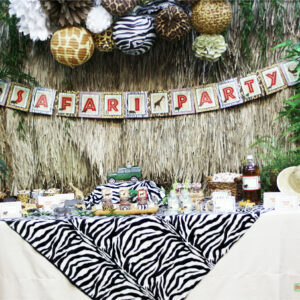 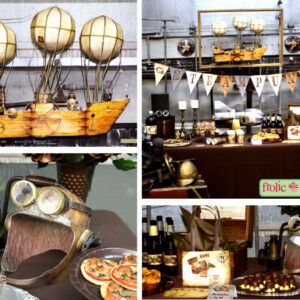 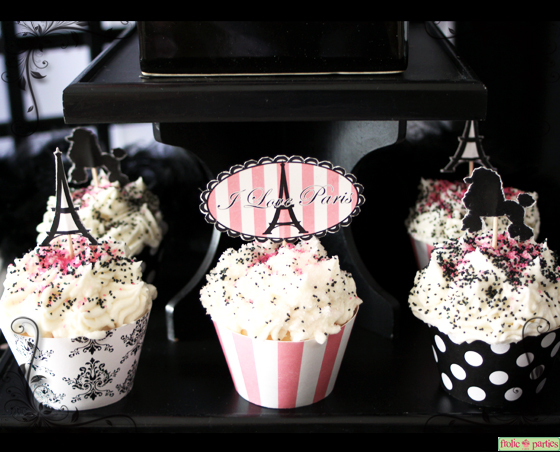 Take a trip to Paris with this beautiful I Love Paris party. 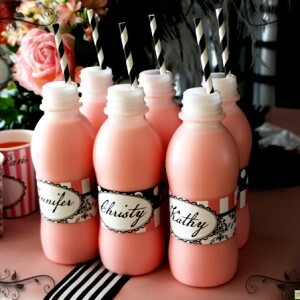 The pink and black bring elegance to any setting. 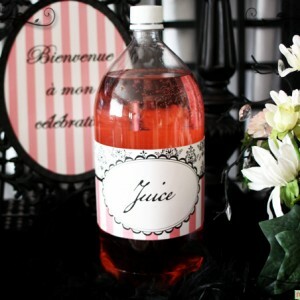 Great for birthdays, bridal showers, or any gathering. 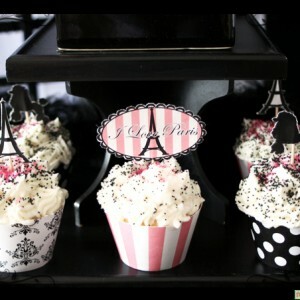 Make your Paris party complete with these cupcake wrappers.